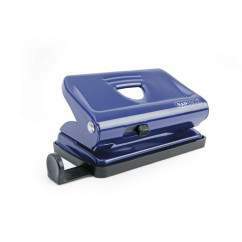 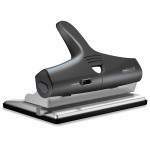 A hole punch like no other, the ALU is more than the stylish hole punch it first appears to be. 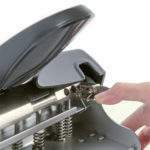 The clever engineering behind this product means that it’s capable of punching either 2, 3 or 4 holes – switching between settings with just the press of a lever. 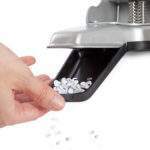 There’s no need for complicated or time consuming adjustment of cutters and no measuring required, simply press the lever down until your desired hole setting is shown and punch away. 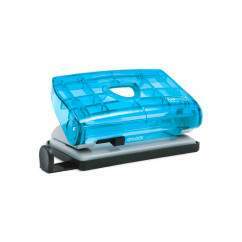 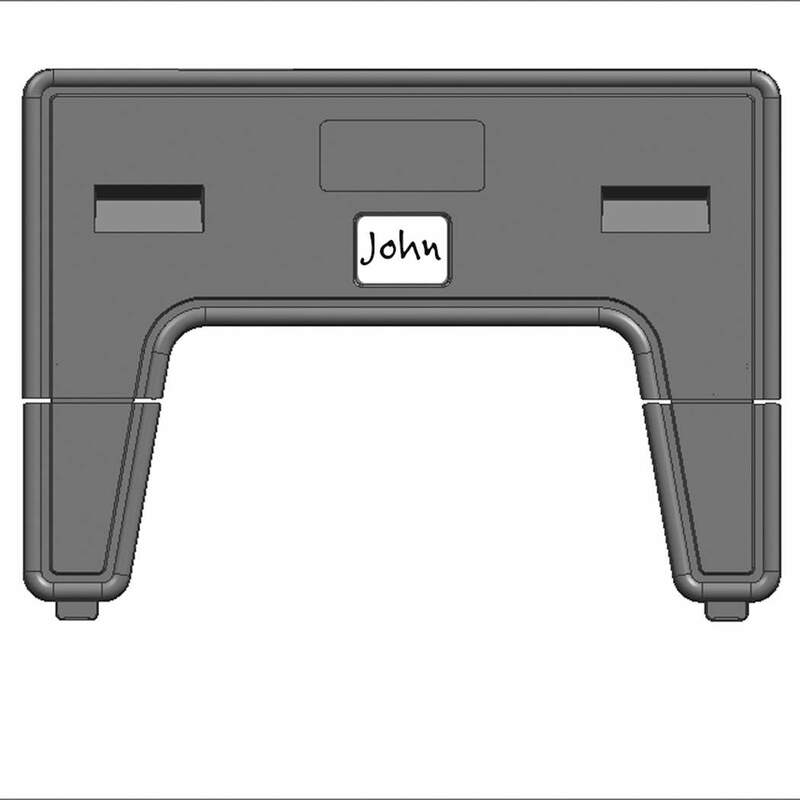 Increasing its versatility, the ALU features an adjustable paper guide to line up hole punching for A4, A3 and 2-hole A5 paper. 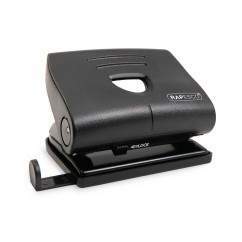 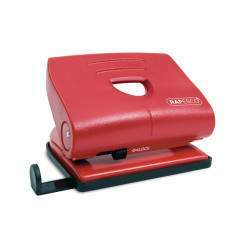 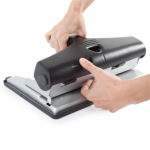 This adjustable punch has a capacity of up to 32 sheets (80gsm).Further features include a handle-lock down switch , which must be unlocked before adjusting and punching – for easy storage, a single-piece handle design for increased user ease and a flip-open confetti tray. 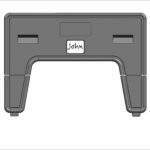 With double-hardened stainless steel working parts and a metal chassis constructed from heavy-gauge premium steel, the ALU Adjustable Hole Punch is built to a high standard to ensure continued optimum performance. 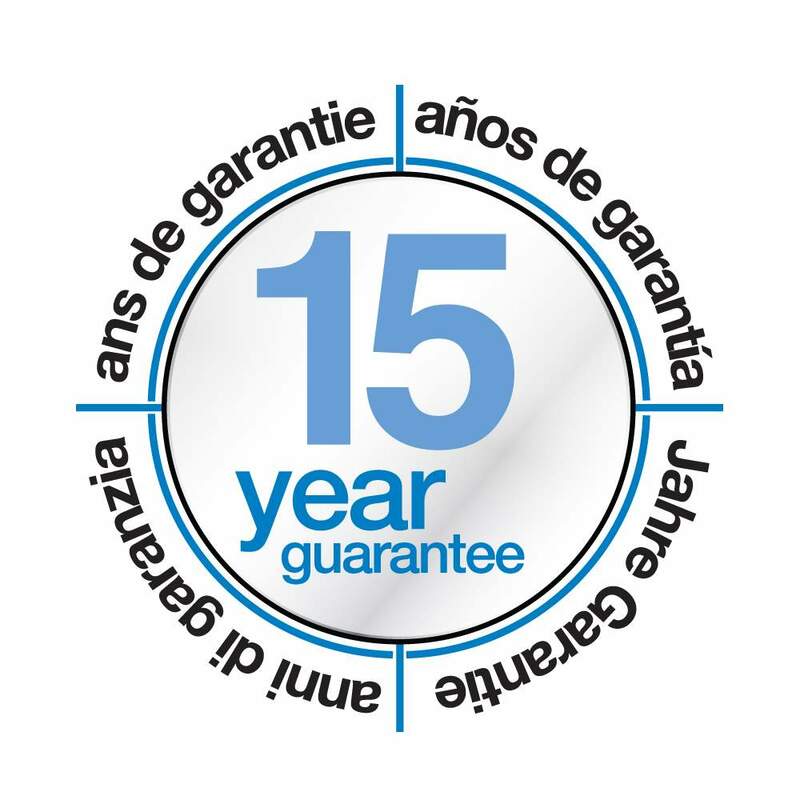 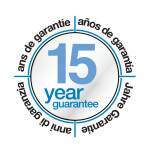 This product is backed by our 15 year guarantee.